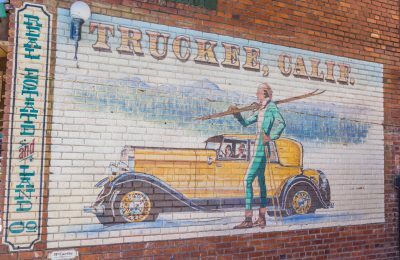 It was 150 years ago when the first train crossed the tracks of our hometown of Truckee and this year we will celebrate those pioneering spirits who drove the final spike to connect the country from east to west. When we fast-forward to 2019, there are more ways than ever before to travel to Truckee-Tahoe. From the popular chartered air services that bring you right to Truckee, private limousines that specialize in superior service to the slopes and back, or the California Zephyr – here are some new options that might be the perfect fit for you. No matter which option you choose, we are sure you will find endless ways to enjoy all the new snow that awaits you and yours this winter. 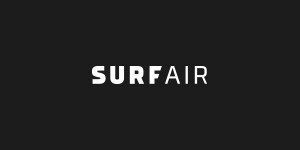 Finally, for the most current Lake Tahoe ski resort information, and weather and road conditions, be sure to click into each resort’s mountain conditions through this quick list. Safe travels ~ and we’ll see you on the slopes! 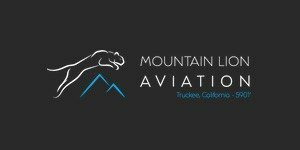 With private air travel becoming more popular, the Town of Truckee, CA continues to embrace and improve the Tahoe/Truckee Airport (KTRK) which is located in Truckee just off CA State Route 267 in the Martis Valley. It is centrally located and a short easy drive to Northstar, Martis Camp, Lahontan, and other resort destinations and neighborhoods. 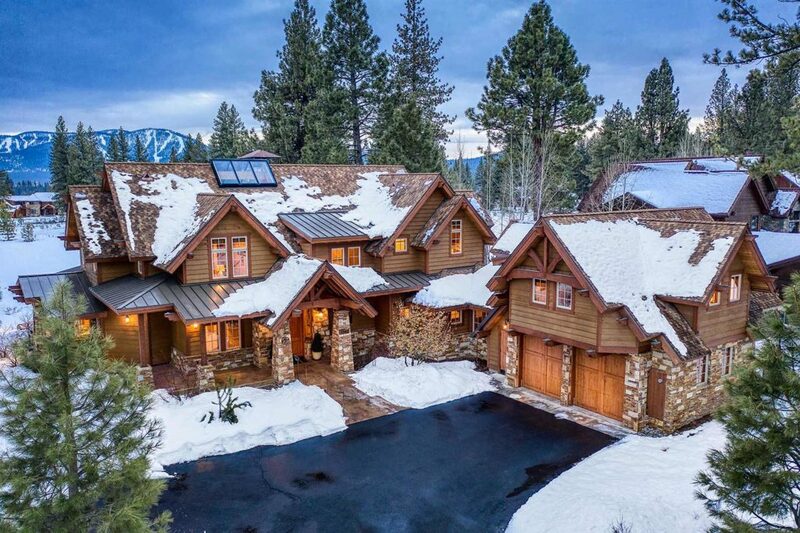 The Tahoe/Truckee Airport has become quite popular for vacation homeowners, recreational pilots, and the most discretionary travelers who seek convenient access from the Bay Area, Southern California, Texas, and the Western United States. It is serviced by some of some of the most personal and exceptional charter services in the West to help you, your family, and your company spend less time on the road and more time doing what you like to do best. The airport is categorized as a “general aviation” facility for turboprops and private jets. It is a public use airport, owned by Truckee Tahoe Airport District. The tower is open from 7:00 am to 9:00 pm, seven days a week. Limousine, taxi, and car rental services are available at the facility. All the major car rental agencies offer a variety of options right on site. 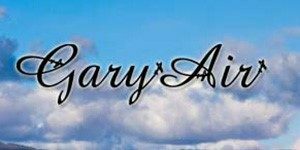 Or, you can view the list of private automobile and limousine services listed below to get you to and from the airport 24/7. Door to door service anyone? 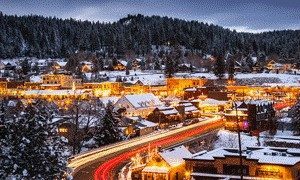 Let the professional drivers of Tahoe Truckee Transportation, Tahoe Elite or Up Hail make your trip to Truckee-Tahoe a bit more enjoyable for you and your family this year. 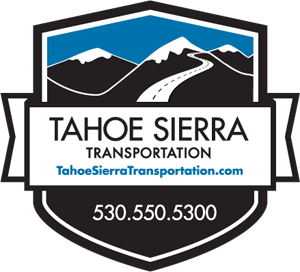 For over a decade, Tahoe Sierra Transportation has been providing private car transportation to locals and visitors alike. Be it from your home and back, for an airport transport, or perhaps a special event, they have a variety of options to fit your active lifestyle. From airport transportation, trips over the Sierra, or weddings and events, Tahoe Elite has a fleet of all-weather vehicles and luxury vans to get you to wherever it is that you need to go. 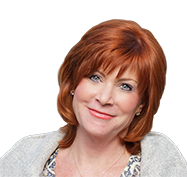 For a complete list of services and to schedule your private car service to Truckee-Tahoe and beyond, visit their website at TahoeElite.com. And after a little research, we’d have to agree. How many options do you want? For those of you who seek an alternative to driving to Truckee, yet still want to enjoy the views, there are a variety of options through Amtrak, and on the popular ‘California Zephyr, to get you from west to east or east to west and back again. We can’t let this article go by without a plug for what will be one of the biggest celebrations in 150 years (really!). 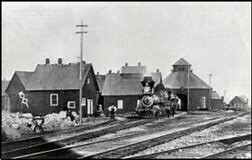 The Donner Summit Historical Society, Truckee Donner Historical Society, and the Truckee Donner Railroad Society are planning a long list of events stretching from May 10 (the day of the driving of the Golden Spike that completed the railroad in 1869) to Labor Day 2019. Make plans to join us for a variety of fun and educational events, talks, walks, and hikes focusing on the railroad and other historical events. Keep an eye on the Donner Summit-Truckee Golden Spike Celebration for updated information. Welcome home to Old Greenwood, a Jack Nicklaus golf community nestled on 700 acres! This spectacular Lodge is located on one of the finest parcels with breathtaking and unobstructed lookout. Mountain views from the 14th fairway! Gorgeous scenery abounds with ponds, golf course, and panoramic scenery. This spacious retreat offers a “WOW” factor great room with incredible views, 8 bedrooms, 5.5 baths, family room, chef’s kitchen, office, spa, fire pit and the highest level of custom construction. Lovely indoor-outdoor living!